Housing advocates criticized HUD for not taking stronger action to protect public housing residents from carbon monoxide poisoning. The inspectors' findings will be “for data collection purposes only,” according to the notice: “The collection of this data does not affect a property’s inspection score.” All HUD properties are subject to routine mandatory health and safety inspections. Landlords are required to fix life-threatening hazards immediately, and properties with failing inspection scores are subject to enforcement action by HUD. When asked what HUD's next steps on carbon monoxide protections would be, the agency declined to say. "We’re going to speak more about CO very shortly," Sullivan said. "For HUD to allow this to fester for so many years, it’s just unconscionable," said Garcia, who co-sponsored the House version of the bill. "I can’t think of a more straightforward solution." In January 2017, an internal team dedicated to fixing troubled HUD properties presented a host of recommendations to the agency. These included examining “carbon monoxide detectors in the inspection process,” according to a report released last week by the Government Accountability Office, Congress’ watchdog agency. 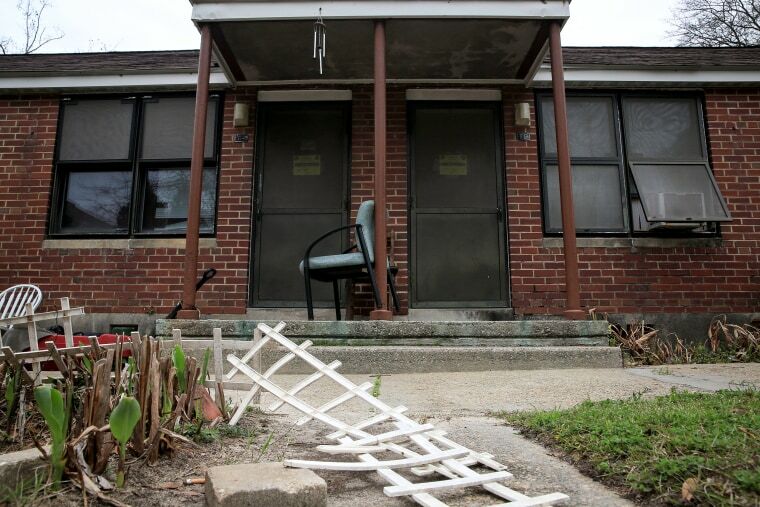 But more than two years later, HUD has yet to implement any of the recommendations to overhaul the inspection process for multifamily properties, the GAO report said. HUD officials told the watchdog that the delay was due to staff vacancies in its multifamily office — a problem that’s been endemic across the Trump administration.